Edna L. (Weyant) Decker, 90, of New Paris, passed away Saturday August 11, 2018 at Donahoe Manor. She was born August 31, 1927 in Queen, daughter of the late Lester and Lena (Noland) Weyant. She married Edgar L. Decker July 8, 1943 in Cumberland, MD. He passed away October 16, 2000. Surviving are two sons Richard Decker of New Paris and Edgar Decker Jr. of Everett, 6 grandchildren, 9 great grandchildren, a brother Donald Weyant and wife Shirley of Queen, a sister Donna Weyant of New Paris and a sister-in-law Betty Weyant. She was preceded in death by a son Lester Decker, a grandson Jubul Decker and 2 brothers Clarence “Pete” and Ellsworth Weyant. Edna was a member of the Barley Lutheran Church, Bakers Summit. She was a homemaker and seasonal worker at Klevan’s, Roaring Spring. Edna was a member and Past President of the Claysburg Legion Women’s Auxiliary, PA State Legion and the Claysburg Golden Agers. She enjoyed crocheting and knitting and giving her homemade items to friends. She also enjoyed birds, gardening, flowers, NASCAR and Steelers football. Friends will be received from 2-4 & 6-8 P.M. Monday August 13, 2018 at the Leslie-Miller Funeral Home, Claysburg. Funeral services will be held at 1:00 P.M. Tuesday August 14, 2018 at the funeral home with Lay Minister Michele Fisher officiating. Interment at Bedford County Memorial Park. 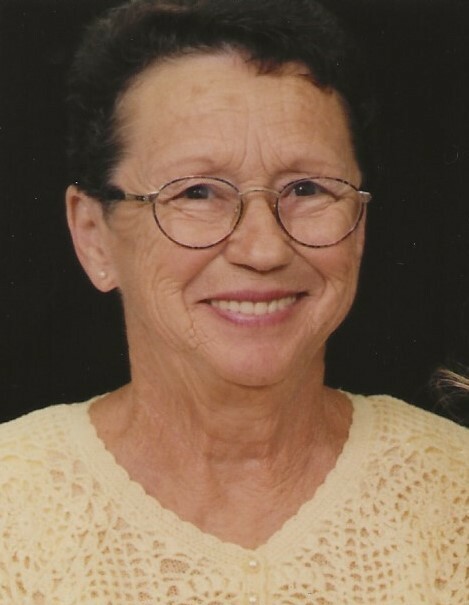 In lieu of flowers contributions may be given to the Claysburg Library or the Queen united Methodist Church.